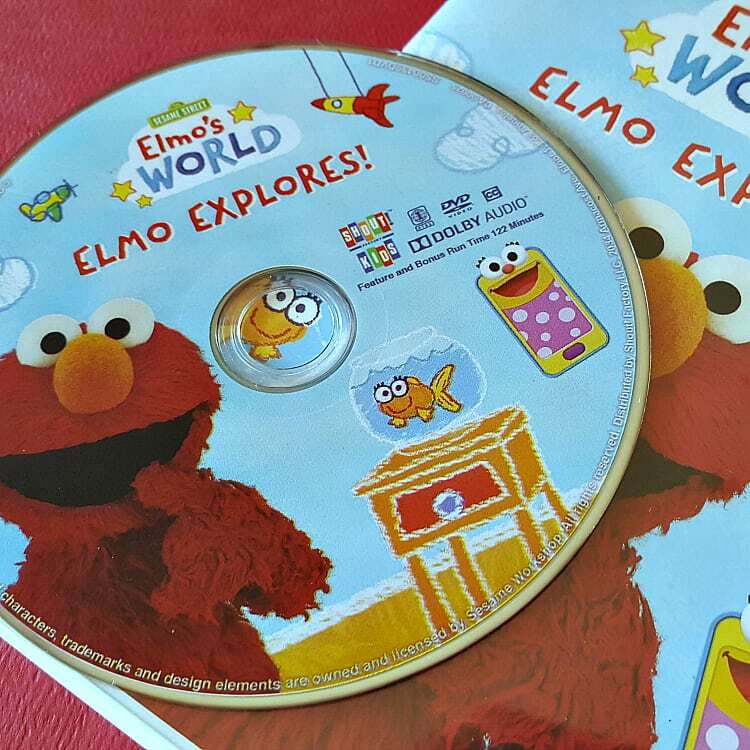 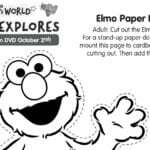 Click HERE to download the free printable Grover coloring page from Sesame Street and Elmo’s World. 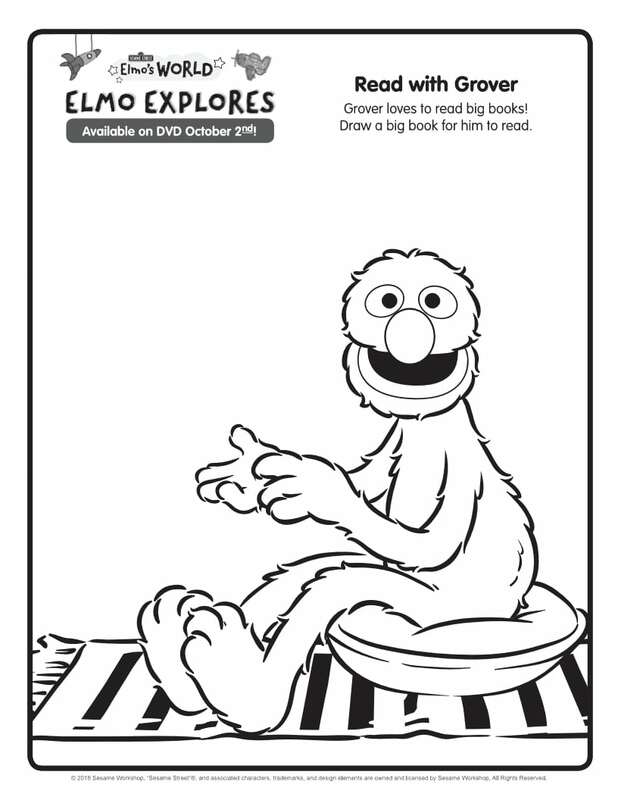 Grover loves to read big books, so kids can draw a big book for him to read. 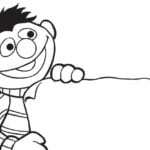 Then, they can color the whole picture in and, perhaps, read a book with Grover.